We will design a dish room that works for your specific space, needs, and soil content. We will proffessionally install your dish-room equipment. 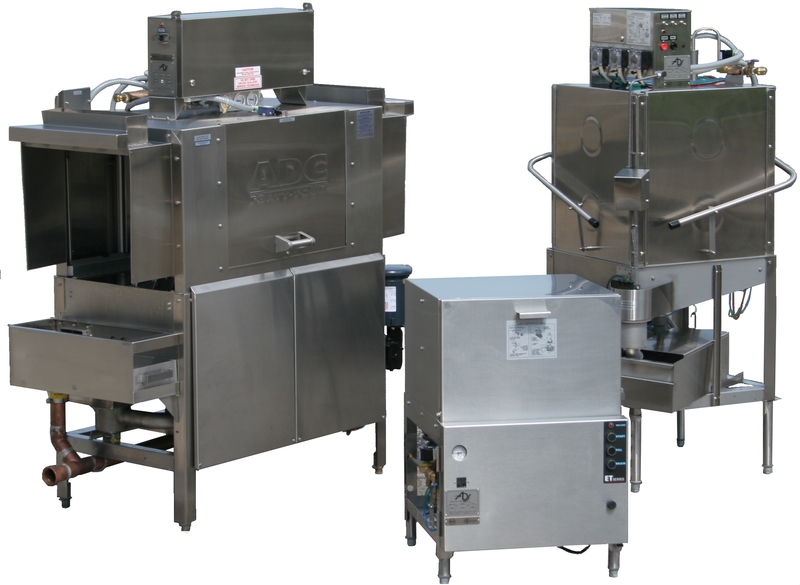 We are an Authorized American Dish Service Company (ADS) and service all ADS warranties. 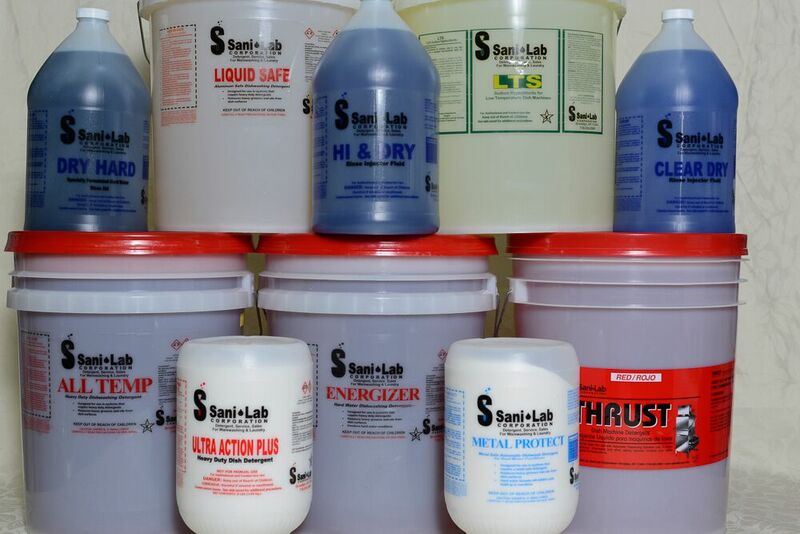 Sani-Lab formulates the wash for your operation, will provide you with all the necessary dispensing equipment at no charge (on loan basis), and maintains your equipment as in new condition. We realize that even the finest products must be supported by responsive Customer Service. Our technical service representatives are highly trained in the ware washing and laundry fields and are dedicated to provide you with the most competent service available. 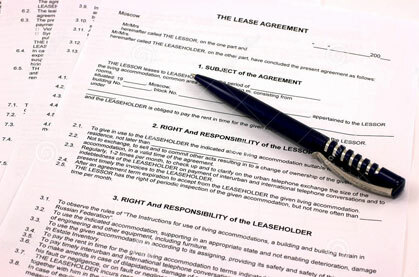 We will discuss all options and customize what works best for you. and chlorine neutralizers, rust removing sours...and more.